A lower effective tax rate gave the bank a significant net income boost. Citigroup reported earnings of $1.63 per share on revenue of $18.47 billion, a mixed signal that sent shares down 2.2% in trading Friday. The banking giant beat expectations on earnings, but narrowly missed on revenue, according to Reuters. 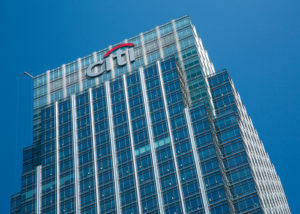 Citigroup reported net income for the second quarter of $4.5 billion, up from $3.9 billion for the same period last year. It said earnings per share rose 27% year-over-year. Its effective tax rate fell to 24% from 32%. Octavio Marenzi, CEO of capital markets management consultancy Opimas, said Citi’s earnings growth was driven almost entirely by the fall in its corporate tax rate and that results paled in comparison to those of its rival, JPMorgan & Co.
“While expenses also declined in line with revenues, Citi will have to continue to pay close attention to expense management in the coming quarters,” Marenzi said. “During the quarter, we drove strong year-over-year revenue growth in many of our businesses — including our international consumer franchise, treasury and trade solutions, equities, and the private bank,” Chief Executive Michael Corbat said. Corbat said the company received a non-objection letter from the Federal Reserve to its capital plan, allowing it to return $22 billion to common shareholders in the next year. He said the company has committed to returning at least $60 billion in capital over a three-year period. 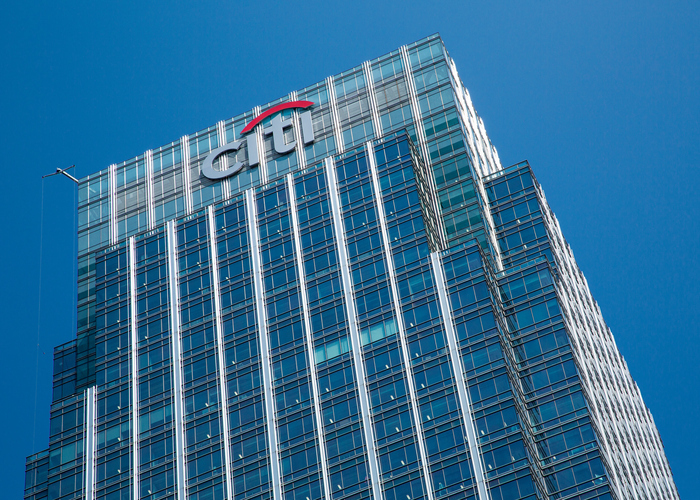 Citigroup reported operating expenses of $10.7 billion in the second quarter, largely unchanged. Revenue from fixed-income trading was $3.08 billion, just under forecast. At its consumer banking and institutional client groups sales were up 2% and 3%, respectively. “These results demonstrate good momentum across our franchise and that we are firmly on track to achieve the financial targets we introduced last year at investor day,” Corbat stated. The company reported deposits for the quarter of $996.7 billion, below estimates.